For about two decades now, there have been several calls and agitations by individuals, geo-cultural groups and political associations for the ‘restructuring’ of Nigeria. 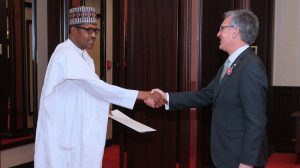 However, previous and current Nigeria’s leaders and administrations have not deemed it fit to accord serious attention to the agitations and calls for restructuring of the country. 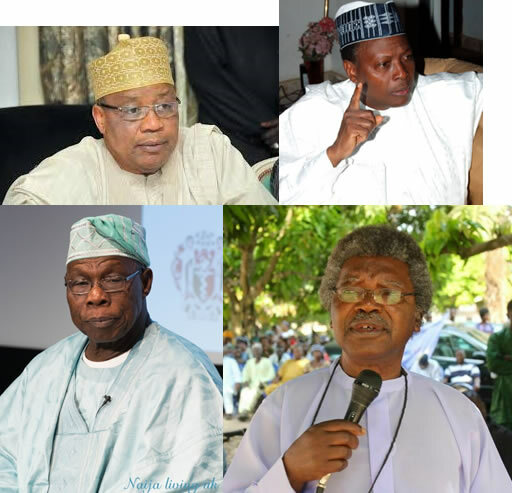 In fact, the closest they went to attaching any importance to the issue of restructuring was the national conference held in 2014 instituted by former President Goodluck Jonathan, and confab of 2005 instituted by ex-President Olusegun Obasanjo. 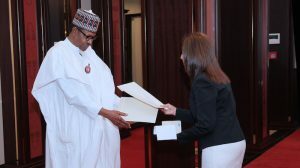 As for the current administration of President Muhammad Buhari, the issue is not even on its agenda even though it was mentioned in the ruling All Progressives Congress (APC) manifesto. The administration, however, said it will address all issues that gave rise to dissatisfaction and agitations. 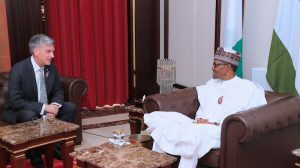 Acting President Yemi Osinbajo has said if the oil riches in the Niger Delta were part of the problem, the government would make sure the issue of diversification of the economy is given urgent and serious attention. 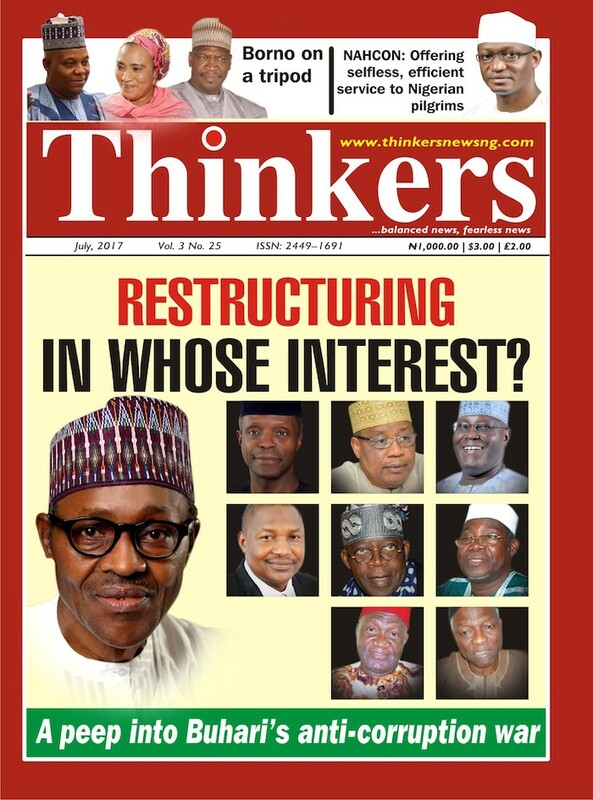 There are, of course, reasons why Nigerian governments were sceptical about the so-called issue of restructuring, chief among which is that there is no guarantee that such an exercise will, if ventured into, not lead to disintegration of the country. Other than that, those calling for restructuring never gave a clear-cut definition of what they meant by the concept of ‘restructuring’ just as they are not specific about the scope, modalities, legitimacy or even the time such an exercise should be held. 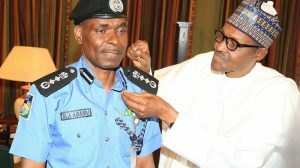 Also intriguing is that until recently, most of the calls for restructuring came from individuals and groups from the southern part of Nigeria, making northerners to believe that the agitation was meant to only promote and entrench the concept of resource control in the nation’s constitution. Thus, agitations and calls for restructuring, though visible and loud, were viewed with strong suspicion in the North. 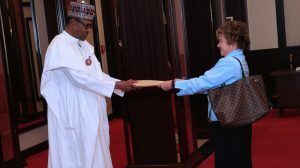 However, recently, some prominent northerners, especially former President Ibrahim Badamasi Babangida (IBB) and former Vice President Atiku Abubakar, have lent their voice to the call for restructuring. But, instructively, in recent times, too, the meaning, scope and intention of the restructuring concept begins to emerge and the scepticism that enveloped it also begins to give way to cautious optimism. 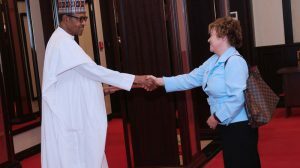 In his call, IBB said that the Nigerian federation, as currently structured, is in need of reforms that will emphasise the individual strength and advantages of the component units so that governments can work to improve the lives of Nigerians. 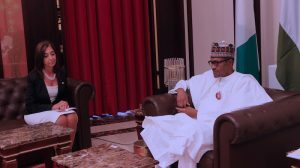 He gave the advice on restructuring in his Eid-el-Fitri message to Muslims recently, signalling that the demand for the so-called restructuring, albeit true federalism, is gaining traction. 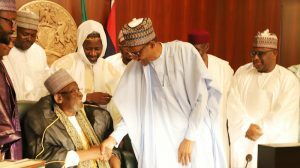 While seeking a departure from the norm and calling for a reform that will put the country on the same pedestal with advanced democracies, IBB said: “If we have repeatedly done certain things and not getting the desired results, we need to change tactics and approach, and renew our commitment. It is our collective responsibilities to engender a reform that would be realistic and in sync with modern best practices. “For example, restructuring has become a national appeal as we speak, whose time has come. I will strongly advocate devolution of powers to the extent that more responsibilities are given to the states while the Federal Government is vested with the responsibility to oversee our foreign policy, defence and economy. “Restructuring and devolution of powers will certainly not provide all the answers to our developmental challenges; it will help to reposition our mindset as we generate new ideas and initiatives that would make our union worthwhile. Atiku Abubakar, in his speech during the launching of a new weekly newspaper, Daily Stream, listed some items to be tabled during any restructuring exercise. These include devolution of power to the states, reduction in federal government exclusive list (87) in favour of concurrent list (15), developing unique model of fiscal federalism, reduction in number of federating units, administrative restructuring, leaner bureaucracy, local government autonomy, federal ownership of interstate roads and resource sharing, among others. Yet others have also raised issues such as resource control, state police, federal character principle, etc. The tempo, frequency and spread of agitations are increasing by the day. There is a wide spectrum of agitators both for and against. 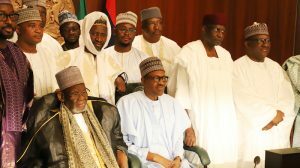 Most agitators from the South are unanimously in support of restructuring while those from the North have divergent views. On one hand, you have proponents like Balarabe Musa, Northern Elders Forum as announced by their spokesperson, Paul Unongo, General Gowon etc. 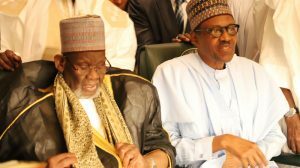 On the other hand, you have the opponents of restructuring like Dr Junaid Mohammed, Tanko Yakasai, and the Northern Delegates Forum, led by a former minister, Bashir Dalhatu. Still, however vociferous the call is in the North, the agitation being made by some few outspoken individuals cannot be used as a yardstick for measuring the acceptability or otherwise of the concept of restructuring in the North. In fact, the situation is far from that. 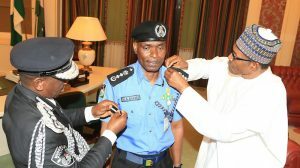 However, the calls from the North, no matter how irrelevant or otherwise, and the recent call on the President by some delegates to Jonathan’s organised national conference, asking for the implementation of the conference’s proceedings is a pointer to the fact that it has reached a level where the calls can no longer be neglected or be treated as the mere agitations of some busy-bodies. And, rightly, Buhari’s government has come out with its own contribution to the debate. According to a publication on The Nation of 31, 2017, government is not actively opposed to restructuring, but believes that such an exercise must follow due process, including a referendum where necessary, and this will require amending the present constitution in a process which may take a long time. 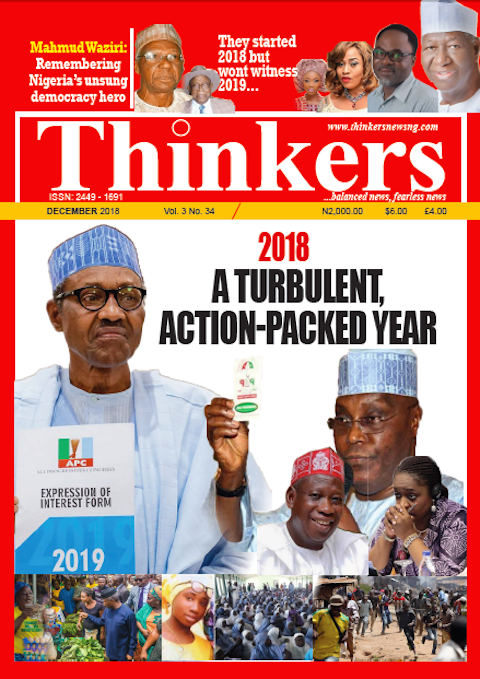 The government’s position seems logical but it gives the impression that restructuring cannot take place soon, at a time when restructuring is likely to be a major campaign issue during the 2019 general elections. After all, those agitating for restructuring argue that it will make the nation more stable politically, ensure economic progress, by encouraging merit, hard work and healthy competition among the federating units, and allow each unit to develop at its own pace. However, it has been established that economic prosperity and political stability are not functions of ethnic homogeneity or religious purity. Somalia is a nation in which over 90 per cent of the population speaks the same language. Also, Somalia is 99 per cent Muslim by religion, yet it is one of the most unstable countries in the world. On the other hand, Switzerland consists of three major languages (German, French and Italian). It has no single gram of mineral resource, yet, it is one of the most stable and richest countries in the world. It can, therefore, be concluded that the mindset of the citizens of a country is the major determinant of political stability and economic progress. The question is, therefore, how the country generates the right mindset in its citizens in such a way that states, especially those considered not viable, can contribute as much to the country’s income as oil-rich states. 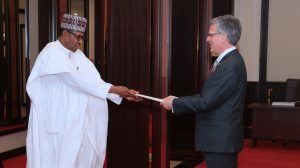 Agreed, it appears that there is a consensus that Nigeria under the current configuration is either not working at all or working far away from the way it ought to. Still, while the calls for Nigeria to be restructured may seem timely, we should be mindful of the fact that the term is loaded and, therefore, needs to be unpacked or defined because restructuring means different thing to different people. To many of its original agitators, it means resource control or sovereign national conference, issues perceived as the twin devils in the North. Yet, others see it as anything from minor constitutional amendments to greater devolution of powers to states and local governments. It could also mean a reconstitution of the country such that the six geopolitical zones will replace the current state system. The ambiguity over what we precisely mean by ‘restructuring’ has been one of the reasons why the term evokes some suspicions, anxieties and concerns among those who opposed to it, though, historically speaking, restructuring has taken place throughout the country’s political life. Some have sought to complicate the conceptual ambiguity over the word ‘restructuring’ by advocating for ‘true federalism,’ when there is no concept like that. The truth is that every federation is unique, replanted with its peculiarities, traditions, norms and laws. 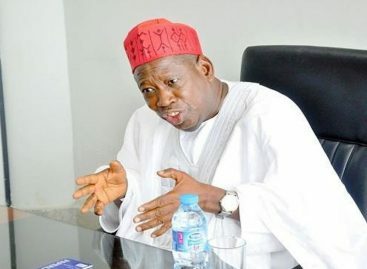 Of course, aside from the need to clarify the meaning and scope of the so-called restructuring, there are other issues that need proper understanding in order to successfully sell ‘restructuring’ to all Nigerians and make it appear as a solution to the current endemic political and socio-economic problems in the country. Importantly, it should be remembered that while any form of restructuring may assuage some grievances, it will inherently give rise to other forms of agitations. For example, if we replace the 36 states system with the six geo-political zones, it will bring to fore secondary contradictions within each zone which were submerged by the current structure of the country. Another challenge is which body should lead the restructuring exercise? 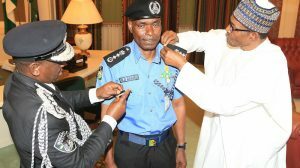 Obviously, the current National Assembly, because it is a reflection of the current configuration of the country being challenged, will, automatically be disallowed from leading the exercise. On the other hand, if we use a national conference as both Obasanjo and Jonathan did, there will be the issue of the constitutionality of such a body. Can the outcome of such a confab be implemented without the legislative approval of the National Assembly? 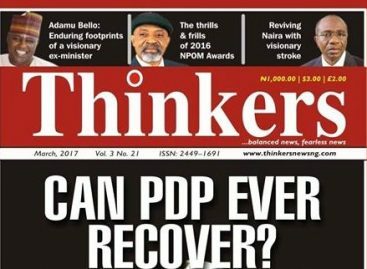 And will the National Assembly not see the idea of a separate body to lead the restructuring exercise in the country as usurping its mandate? But, above all, can the much-talked about restructuring, without any re-orientation and re-examination of our own values, work? Will any proposed new structure, perse, be able to engender the desired change in our socio-political attitude and culture? Thus, before delving into any conference, the above are some of the hurdles we may need to first get over. 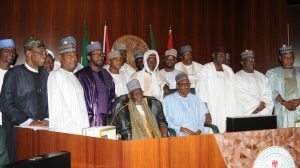 However, if history has in its store any lesson for Nigerians, a combination of mounting political, economic challenges and number of powerful voices joining the so-called agitation for restructuring, the Buhari-led administration will, eventually, be forced to conduct its own national conference, which report may or may not be translated into any tangible result for Nigeria. And, that wasted effort, if it happened, should not surprise anyone. After all, the efforts of both Obasanjo and Jonathan in that direction did end in a similar way. They were nothing but reflections of wasted man-hours, energy, national resources and individual emotion. 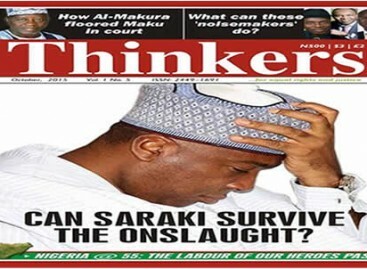 Can Saraki survive the onslaught?